Iodine, dried fig and roasted almond notes leap from the glass in this finely balanced and creamy Marsala, in a dry style. Hints of singed orange peel and ground clove linger on the finish. Drink now through 2021. Amber in color with toffee, nutty aromas. On the palate this wine is rich and smooth with intense dry fruit flavors. 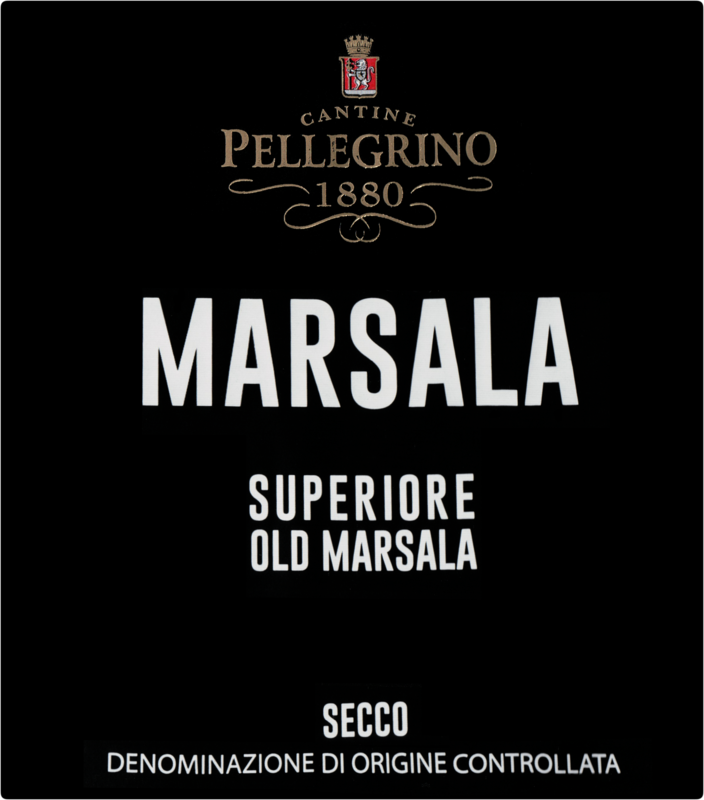 Can be enjoyed at room temperature as an aperitif or well chilled as an accompaniment to parmesan, prosciutto or pizza.